Have a few questions or want an appointment? Give us a call and we’ll help you sort out any issues or get your questions answered personally. 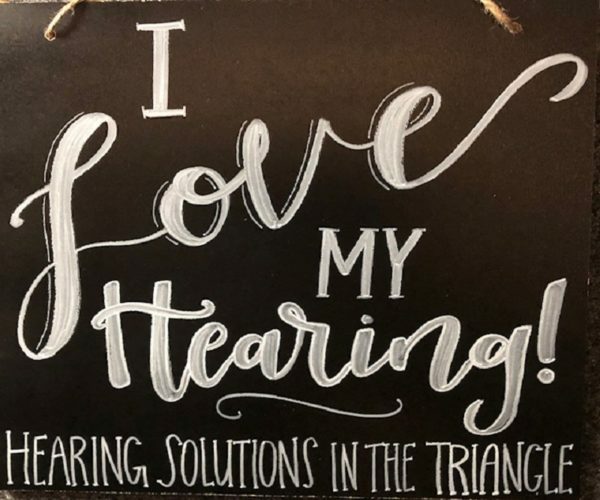 Contact Dr. Anita Carroll, Audiologist at 919-968-7556 or 919-403-3277. (After-hours appointments are available by request.) You may also use this Schedule an Appointment” link. Please use the contact form below for other questions or assistance. We will respond within 24 hours. We look forward to hearing from you and helping you hear your best!